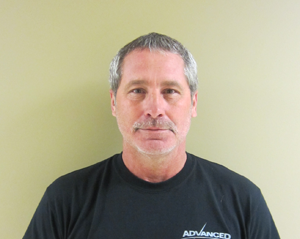 Cliff started in the scale industry in July of 2016 and joined the Advanced Scale team in January of 2018. He started in the transportation industry in 1982, then transferred into the service industry as a vendor for various products. Cliff then moved to Georgia in 2005 with his wife and two children and went to work for Sanderson Farms of Moultrie. In his spare time, he enjoys hunting, fishing, woodworking, and spending time with his family.